First line: “It was a dark and stormy night….” I’m not kidding. Recruit fans by adding the book blurb: When Hazel Walsh discovers a strange key in the attic of the Old Brook Inn, she doesn’t imagine the door it unlocks will lead anywhere special. Though superstitious, she’s never bought into the local stories of fairies, ghosts, and demons. But when she opens the door, she discovers just how wrong she was. 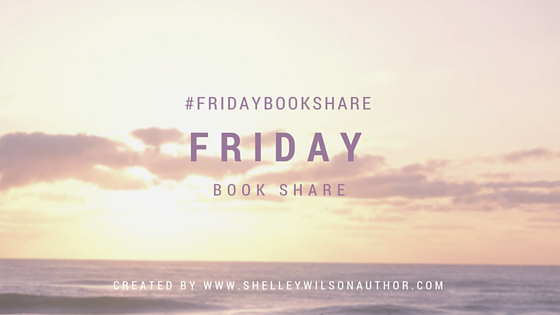 Hazel is dropped into a world in the midst of a revolution, where monsters have overthrown the humans who once enslaved them. All of the humans, that is, except for Verelle, the cruel sorceress who vanished at the moment of Hazel’s arrival. If Hazel wants any chance of surviving and making it back to her own world, she’ll have to join forces with the amalgus Zinian—horned, winged, and monstrously attractive—to unravel the mystery of Verelle’s disappearance. If they can’t, the fates of two worlds will be at stake. Audience appeal: Fantasy and fairy tale fans would love this! 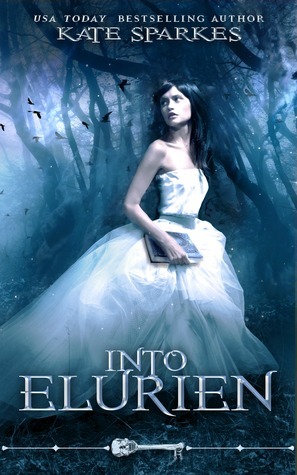 Into Elurien was released this week and can be found at Amazon US/UK and B&N. Thanks, Shelley! I’ve read several books by this author and highly recommend them. This is the start of a new series for her.